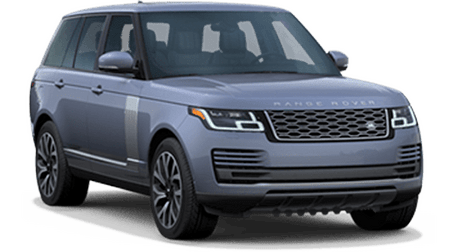 If you are looking for prestige and luxury in the SUV segment, it really doesn't get any better than the Land Rover Range Rover. 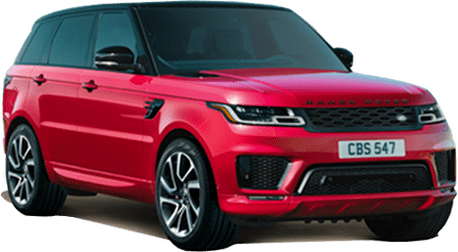 As always, the Range Rover boasts an eye-catching and stylish design, where its iconic silhouette is gently tapered while gloss black pillars that accentuate the floating roof. 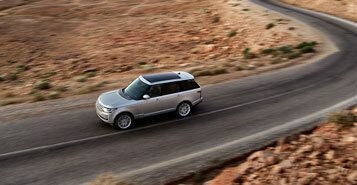 With its incredible versatility, the Range Rover is the only vehicle you will ever need. 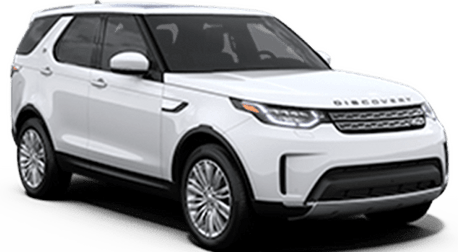 From the most demanding and inhospitable terrains to the negotiating rush hour traffic, it delivers a relaxed, intuitive and rewarding drive. 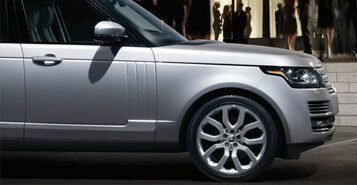 Refinement is inherent in Range Rover. It is beautifully appointed and thoughtfully designed to cocoon and give a sense of calm and luxurious comfort. 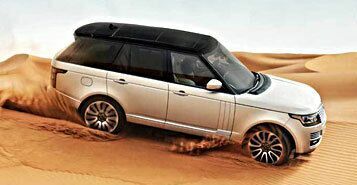 And with a suite of advanced technologies, the Range Rover delivers performance no matter what the terrain or conditions. 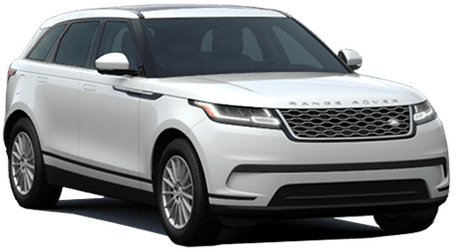 The second generation of Land Rover Terrain Response automatically optimizes the vehicle's settings to suit any terrain. 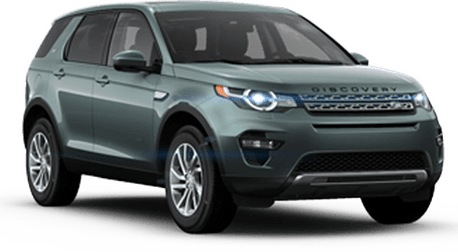 The sure-footed, composed drive is enhanced by the latest four-corner air suspension which provides exceptional wheel articulation and poise. 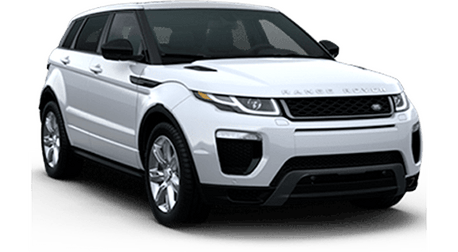 The all-aluminum structure is 39% lighter than a steel body for more agile and responsive handling and it absorbs more energy per pound than steel, making it capable to withstand punishing off-road impacts and improve collision safety. Adaptive Dynamics features variable dampers to deliver optimum ride, control and composure. Dynamic Response independently regulates the front and rear suspension units to reduce body lean in corners, improving handling and comfort.